The mighty 2013 ‘vintage of a lifetime’ GIMBLETT GRAVELS reds have triumphed yet again on the international stage, with 2 TROPHIES and 4 GOLDS awarded, along with 2 GOLDS for 2014 vintage reds. The winning 2013 wines were Mills Reef Elspeth Trust Vineyard Cabernet Sauvignon, Mills Reef Elspeth Cabernet Merlot (Trophy) and Mills Reef Elspeth Merlot, along with a Trophy for Squawking Magpie’s The Nest Merlot. Mission Estate’s Reserve Syrah 2014 and Craggy Range’s Gimblett Gravels Syrah 2014 both collected Golds. 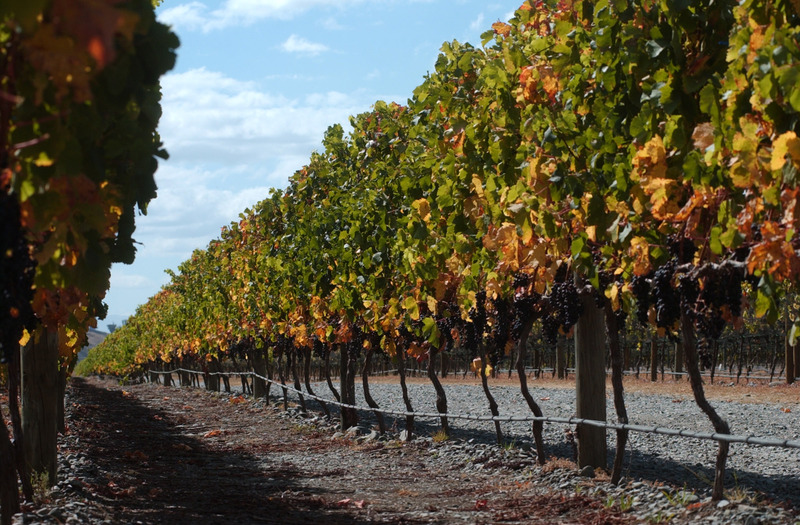 GIMBLETT GRAVELS wines dominated the Syrah and fuller bodied reds classes winning four trophies, as well as one for Verdelho and a whopping 10 gold medals!